Day Crew Plus = The "Victorian system"
Today, 1st October 2018 marks the 100 year anniversary of our union. 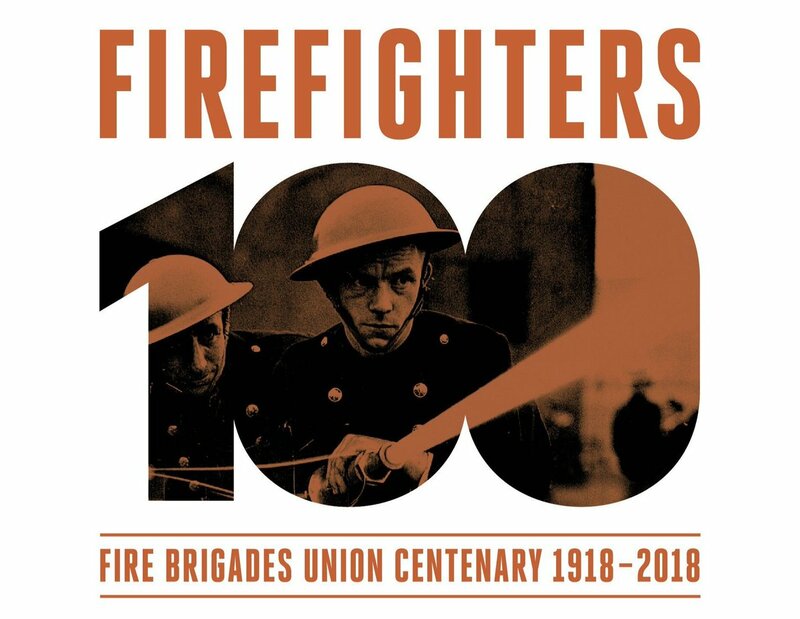 On this day in 1918 the Firemen’s Trade Union was set up and registered, this went on to be renamed as the Fire Brigades Union in 1930. The reason for the name change, along with masses of other information about our journey can be found on our national web page by following the link below. On this site you can also view past publications of our magazine ‘The Firefighter’ going back to the 1930’s along with a fascinating time line of key events that have shaped not only the FBU but also the role of the fire service. It’s a humbling read with many sacrifices, but essential in understanding the commitment FBU members have had and remain to have in improving our profession not only for those of us that work in it, but also for the public to whom we are here to help. "A fitting tribute to a couragous firefighter"